Los Patios de Córdoba is the most important festival in Cordoba. It is held each year in the beginning of May. Now Semana Santa is over, we have the Feria de Abril or Seville April Fair as we foreigners tend to call it. Officially the Fair starts at midnight on the Monday which falls two weeks after Semana Santa and ending the following Sunday at midnight with a big and spectacular firework. Are you in Seville during the Fair? Well, here are some facts and tips for you. So you want to go Feria de Abril? Great idea, it is the best festival of Seville! 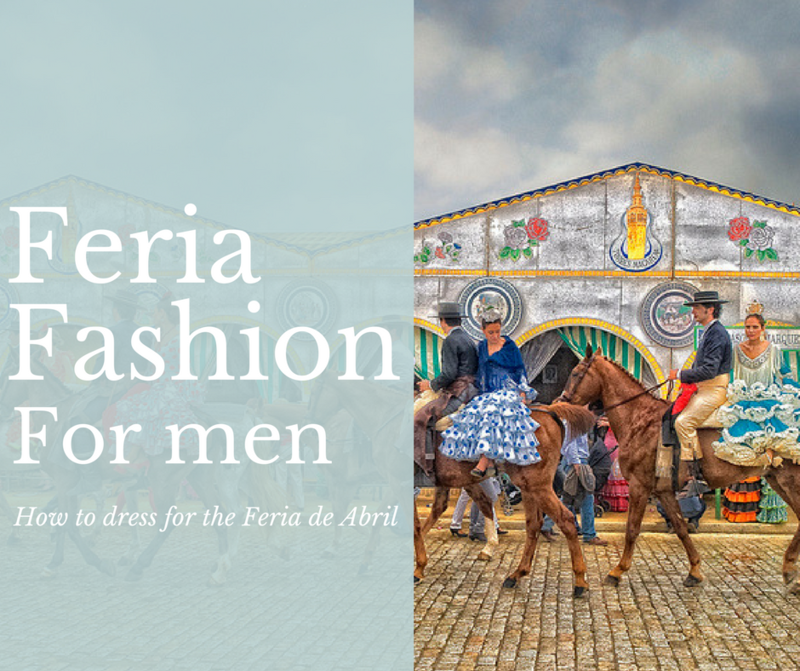 Let’s break down our top tips on how to dress for the Feria so you won’t look like a tourist. 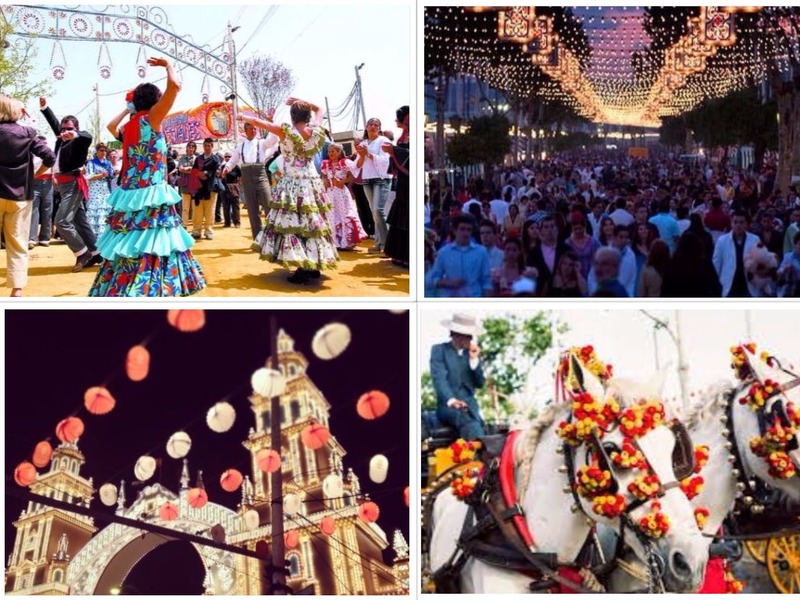 It’s best that you experience the Feria like a local every day of the festival with style tips and insights of locals! 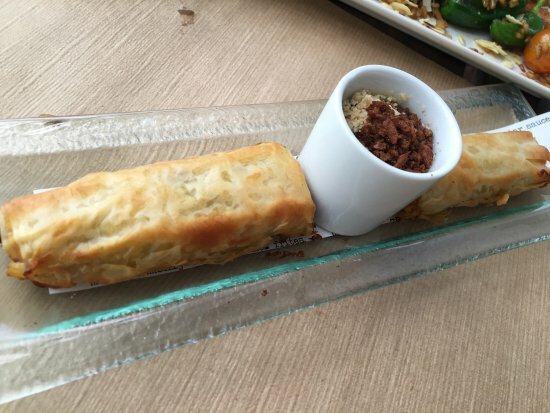 We all know Sevilla is famous for his tapas which are really cheap. However, there are so many things to do in this beautiful city. 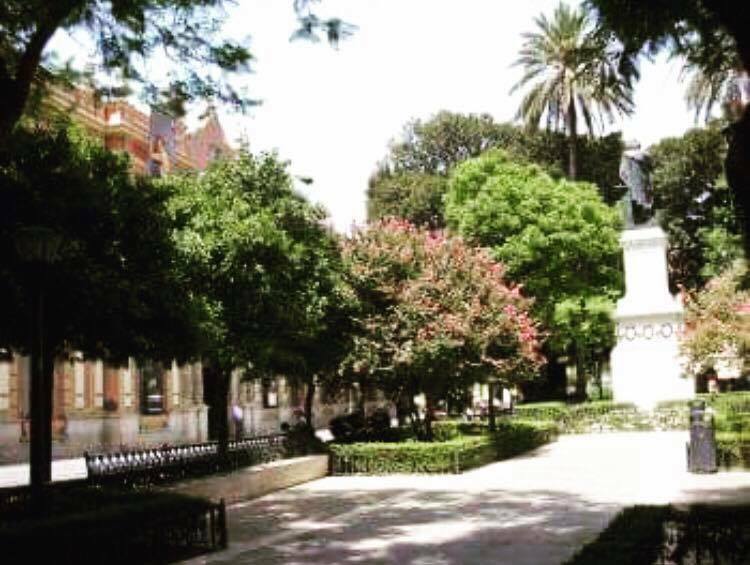 So, I have put together a list of free things to do in Seville. 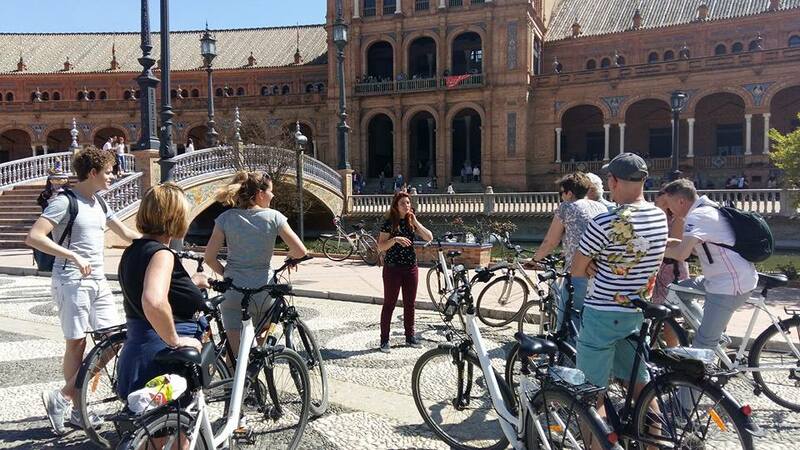 As a company that offers guided bike tours in multiple languages, we have worked with a lot of guides. We have worked with locals as well as Erasmus students trying to earn a bit extra. Over the years we have seen what works and what doesn’t work. Although a lot comes down to intuition and so called fingerspitzengefühl, the guides do have to meet a certain requirement. Here’s a list to help you filter out bad guides when you are hiring a new one. 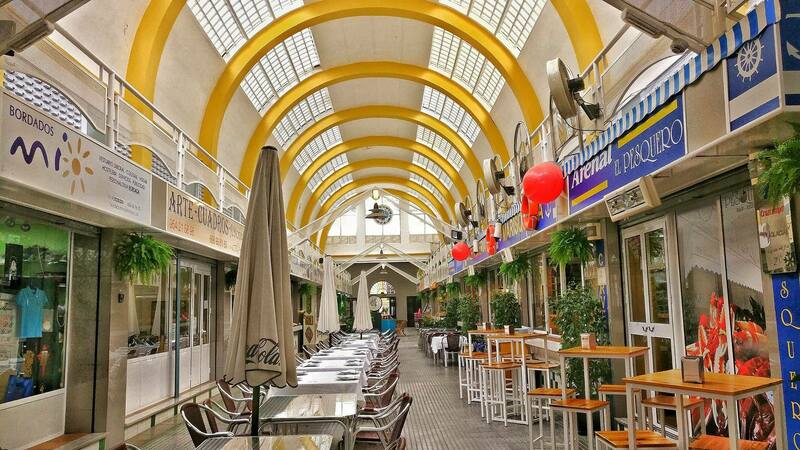 When you are in Seville, you must visit ‘Plaza del Museo’. It is a nice square with beautiful nature. If you love calmness and quietness, go to Plaza del Museo. The Spanish people are known to be very religious. This stereotype dates back from the 15th century when to the last Islamic state fell in Iberia at Granada. Thus ending the Reconquista, or the reconquest of the Iberian Peninsula that spanned 700 years. 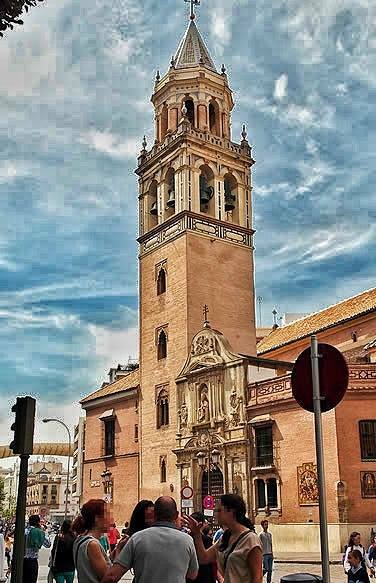 The Spanish Inquisition, the backdrop of the Assassin’s Creed movie, is equally responsible for the more than 115 churches in Sevilla and the very high Catholique population. Tomorrow is D-Day! 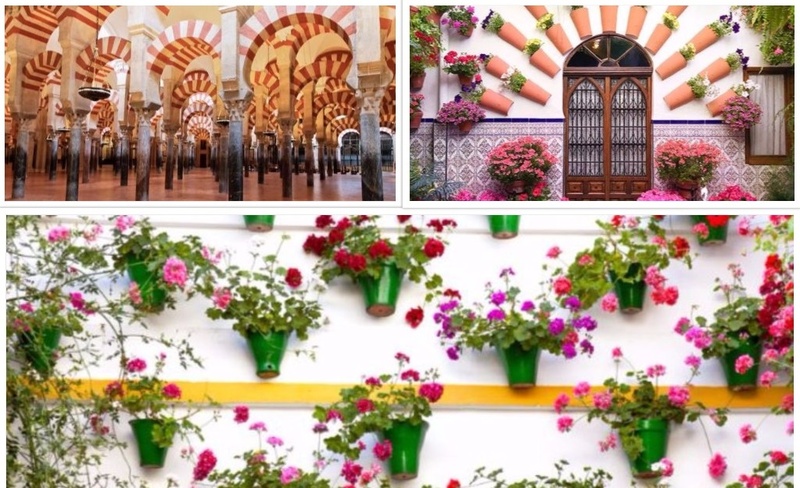 The Day of Andalusia or “The Día de Andalucía” is celebrated February 28. 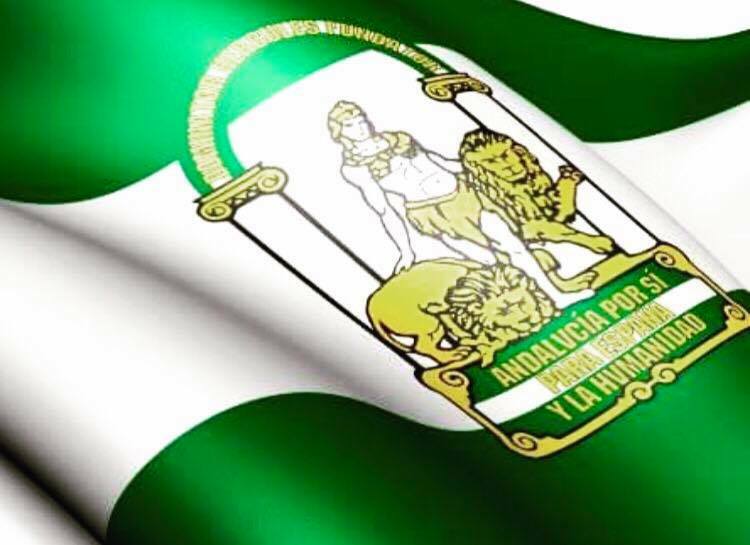 It is a big day in Andalusia and they celebrating it really hard! Between the big medieval wall of Seville and the sandy shores of the river Guadalquivir once lied the industrious port of Seville. Since then the sands of time have eroded the shores making the once world renowned port obsolete. Nowadays the palm-lined shores is home to the neighbourhood known as El Arenal, which we are going to explore in this tour.